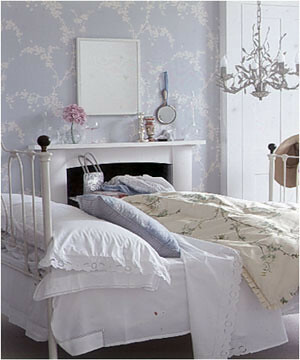 Proper Hunt: Where the Magic Happens, the Bedroom Of Course! Where the Magic Happens, the Bedroom Of Course! 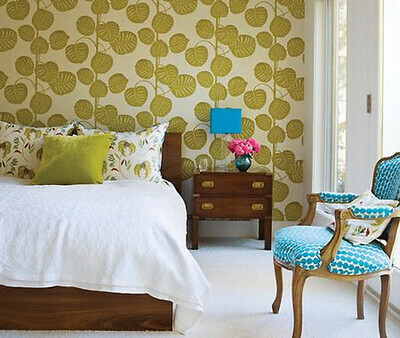 They say that a bedroom should be a haven, a sanctuary of sorts from the hectic hustle-and-bustle of daily life. Perhaps to keep us sane from the craziness that we encounter everyday, or perhaps an oasis for romance. Whatever reason you may have for finding comfort in your bedroom, if it's not furnished to where you can fully relax, then where can you in your own home? 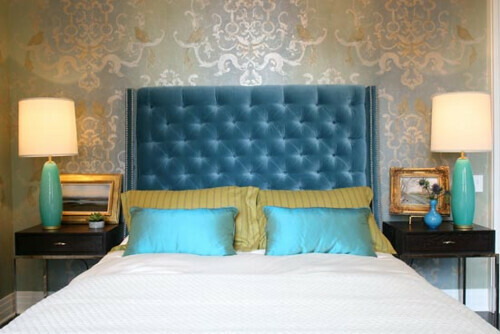 When we first moved into our home, we decided that the bedroom was to be the last room to get attention since we wanted the rooms where we were to entertain to be fully outfitted with furniture and decorative accessories. Well, now that it's been two years since we've lived in the house, we've learned that that thinking just does not work for us anymore. We've decided to be selfish and take care of our bedroom. We both live busy lives and yearn for a place to just rest and lounge in. And honestly, I want a bedroom I can be proud of because right now, proud is not exactly what I would use to describe my feelings. 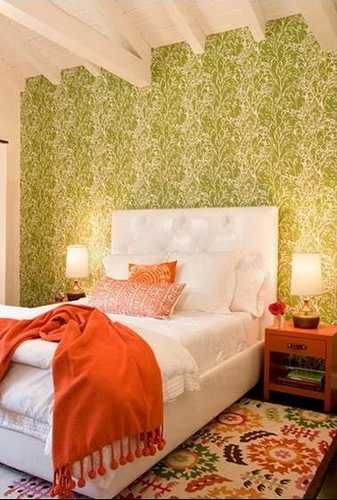 We've got a few ideas floating around in our heads as to what kind of headboard/bed we want and other pieces of furniture to add to the space. 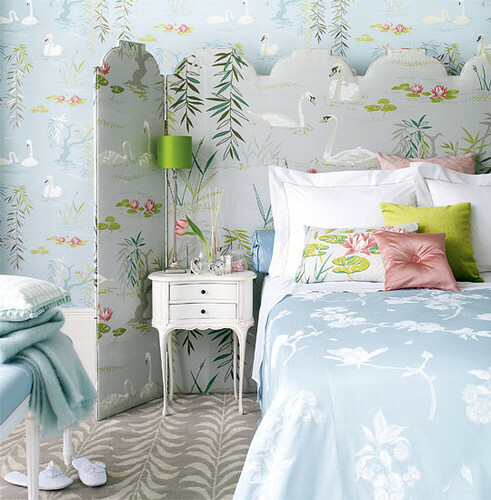 But the one idea that really gets me excited to start working on our bedroom is a statement wall using wallpaper! I'm still honing in on what wallpaper we should get, but I think I'm getting closer to what should go in the room. Below are a few examples I found that I love, although some are a bit more adventurous than what I would go for. But they're all really gorgeous and worth thinking about. Oh! Love these!!! Great idea...we're focusing on our love nest/retreat too. Great! Yup, it's been a long time coming and granted it's probably going to take us a little bit to complete the room, but it is now a priority for the both of us :) Let me know how it goes!